I really enjoy playing the piano. Having lessons with Mike has enabled me to have a much better understanding of the music, as Mike teaches with focus and attention to detail. As a consequence, my piano technique and music interpretation skills have vastly increased. Learning a variety of piano pieces has also definitely helped me. 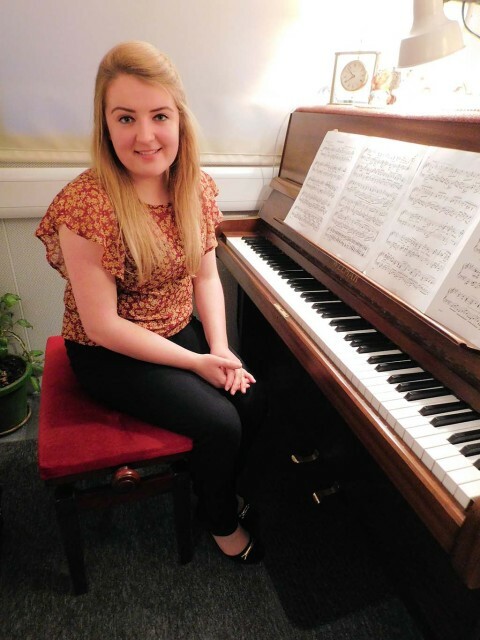 I very much enjoy the lessons and having achieved the Grade 8 piano practical exam, I am now working with Mike towards taking a piano performance diploma.